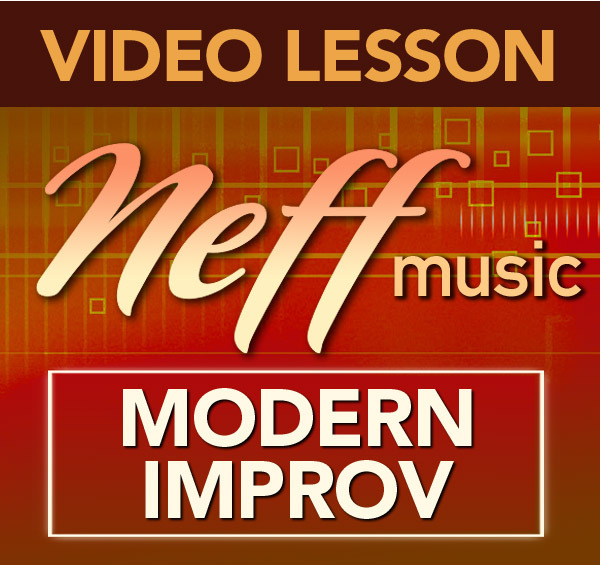 In this lesson, I teach you the importance of practicing blending your improvisational concepts together for maximum benefit and flexibility. 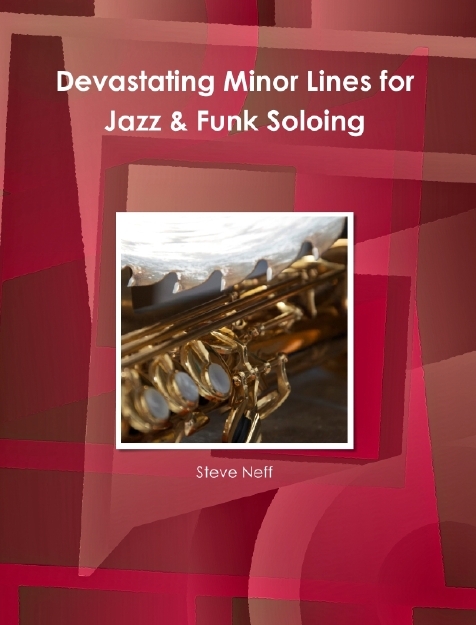 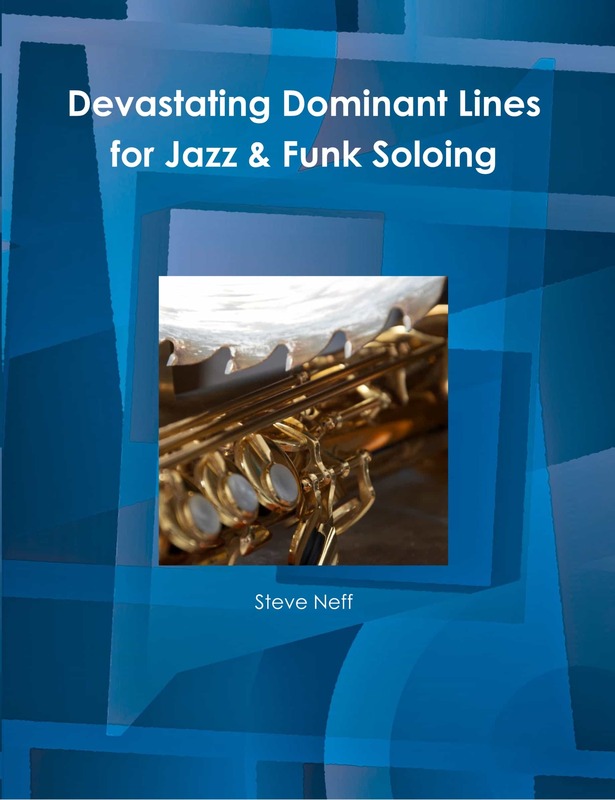 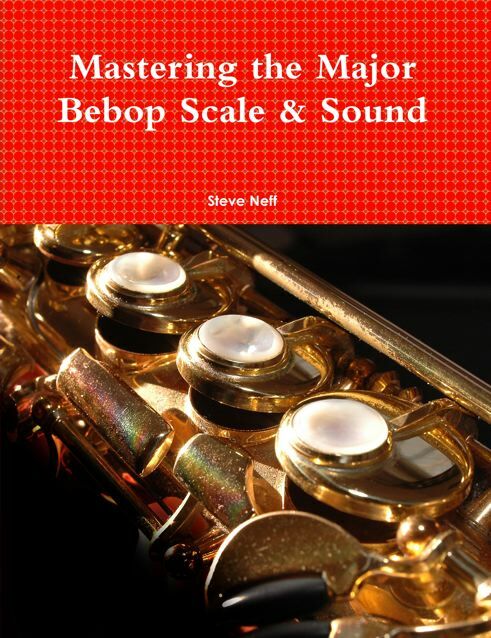 I demonstrate practicing playing over a ii-V-I progression while blending a dominant bebop scale with an altered scale and then into a major bebop scale. 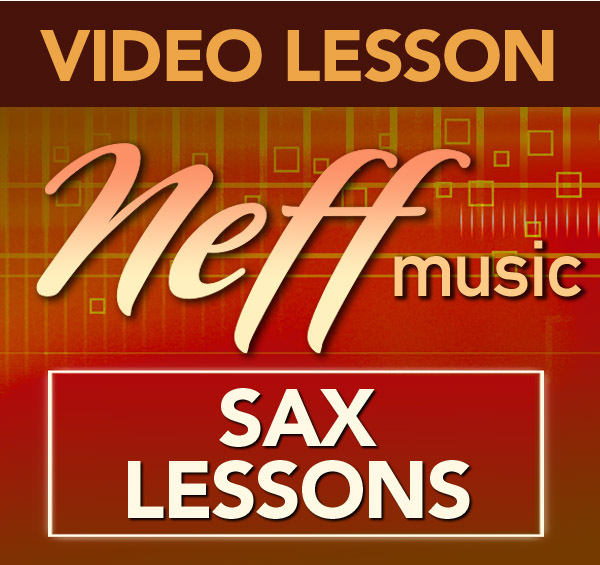 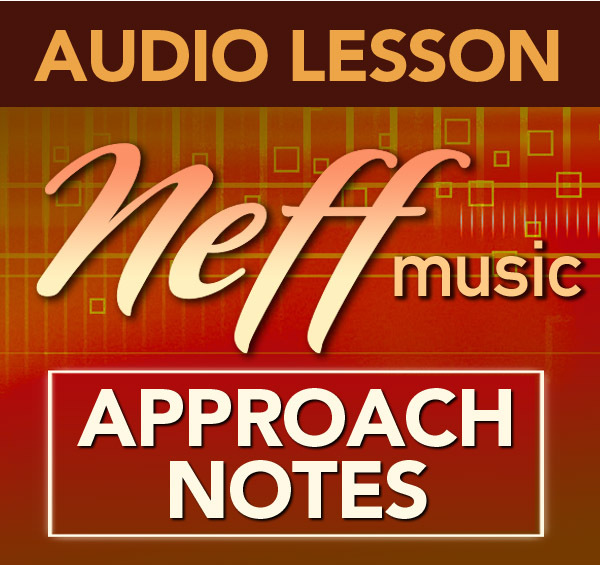 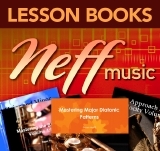 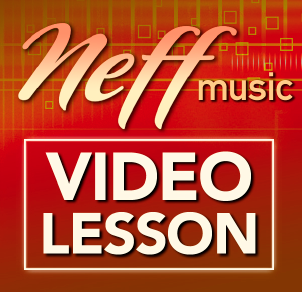 This is a great lesson to help review these three must know scales but also to practice thinking fast and finding connections between each of the scales in the moment. 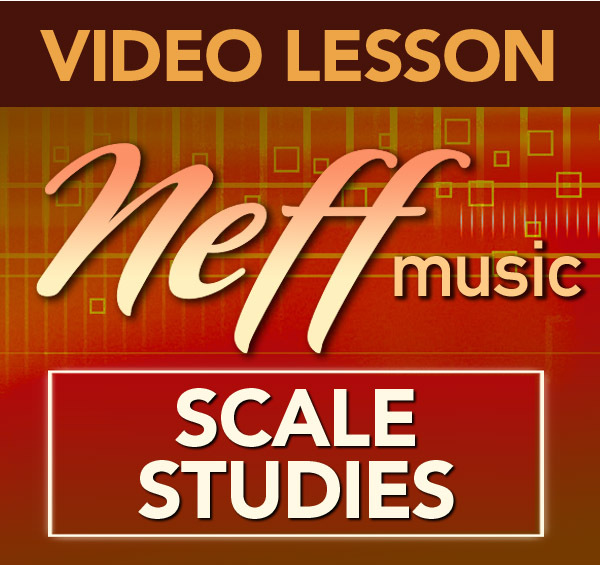 Really knowing your scales is more than just intellectual knowledge but has more to do with the ability to instantly recall these notes and know what choices you have in the moment.